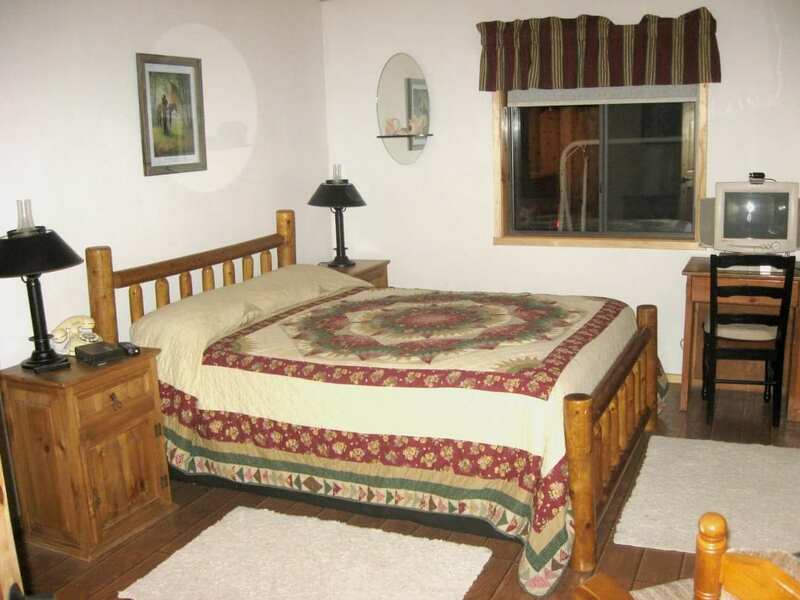 Enjoy a 5-star guest experience for one low price ! FREE 2019 Calendars shipping soon! 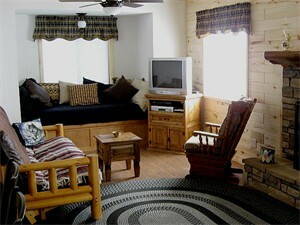 Queen size bed+full size futon+window seat - comfortable for up to 5-6 people. 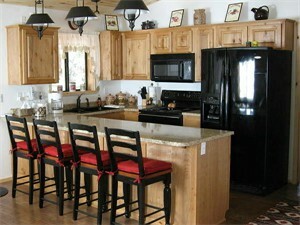 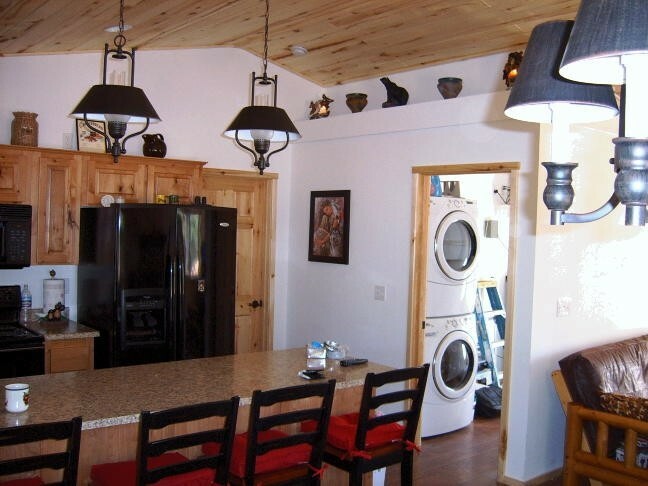 Full kitchen including microwave, oven, stove, coffee maker and dishwasher. Satellite television with DVD player. Fiber Optic high speed internet access. 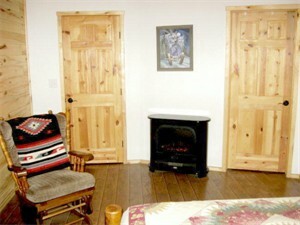 Air conditioning, fireplace, ceiling fans. 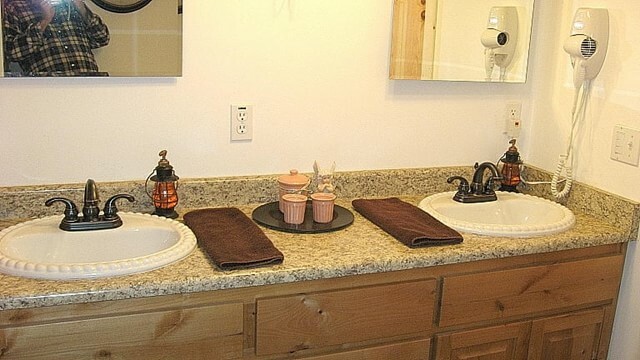 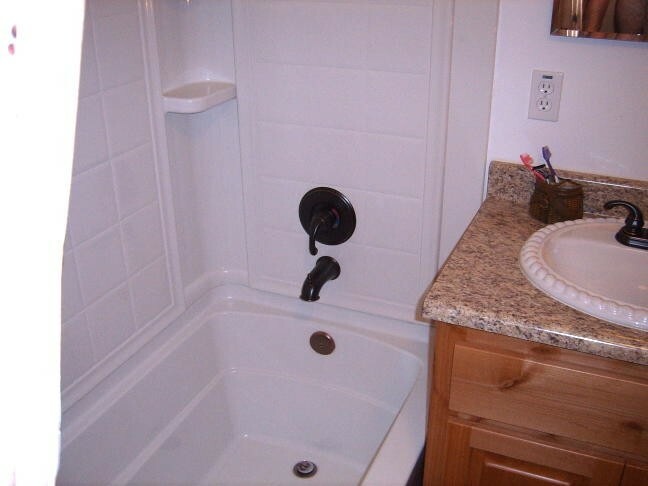 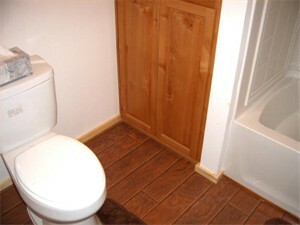 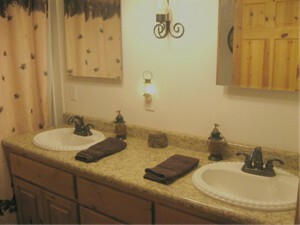 Dual bathroom vanities, luxurious tub. 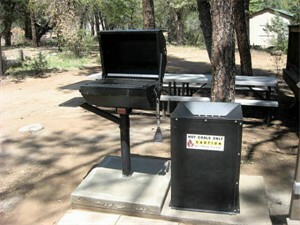 12' long picnic table, park style barbecue. 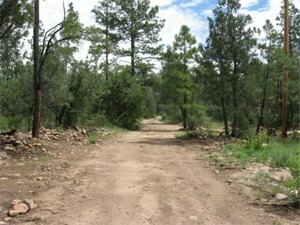 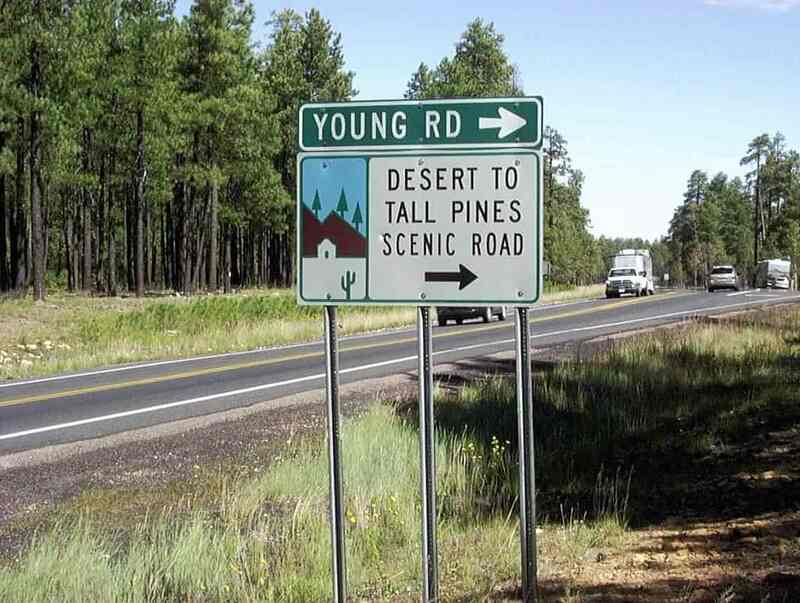 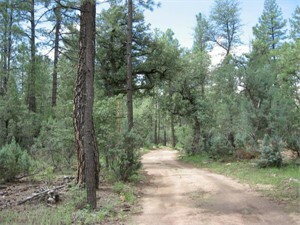 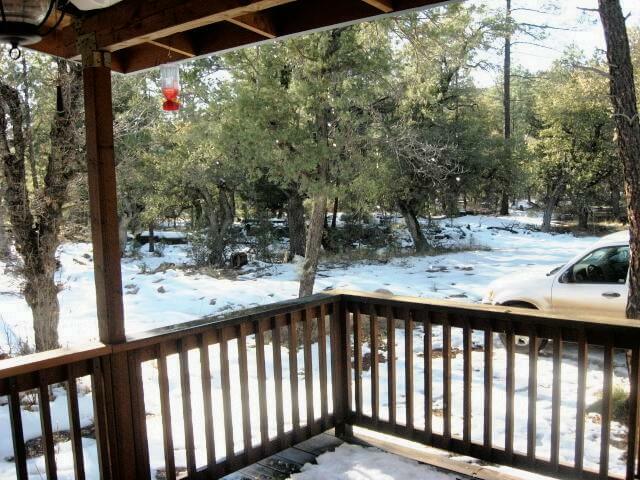 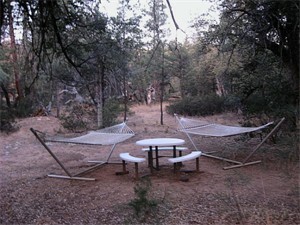 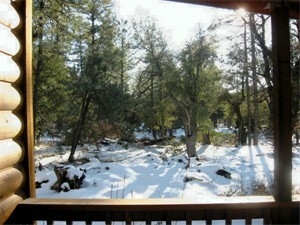 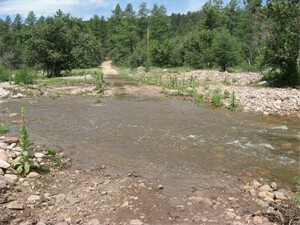 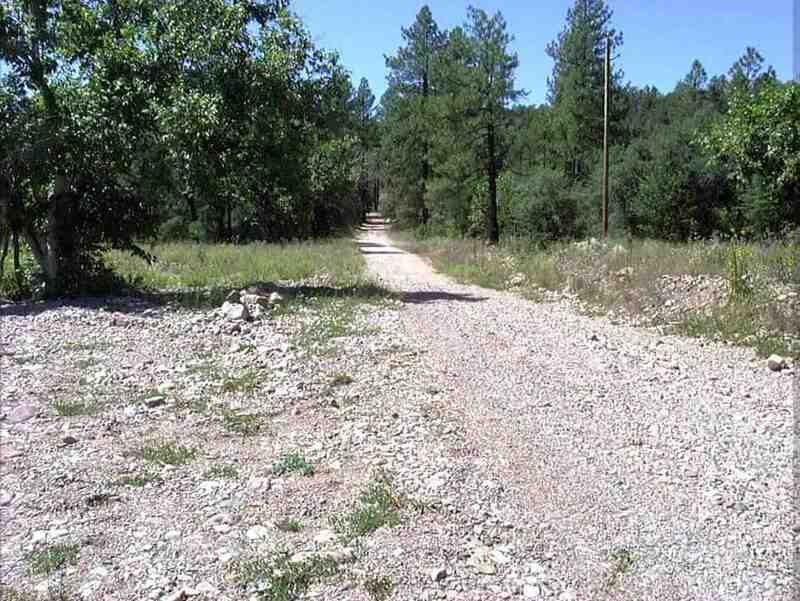 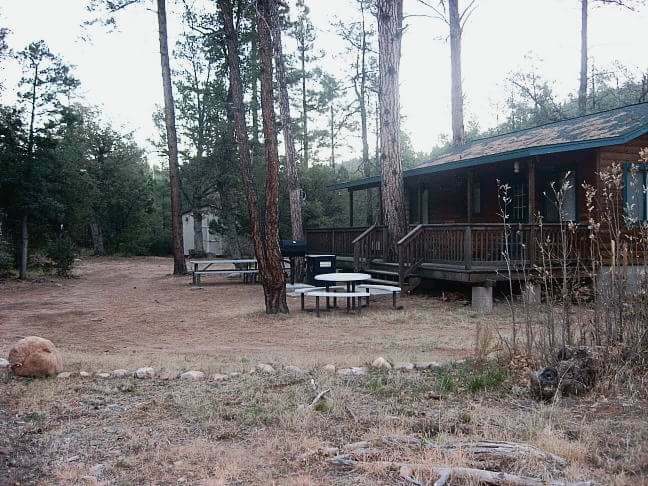 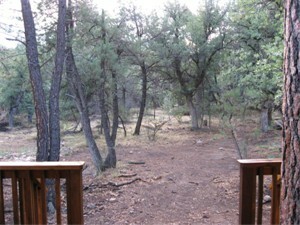 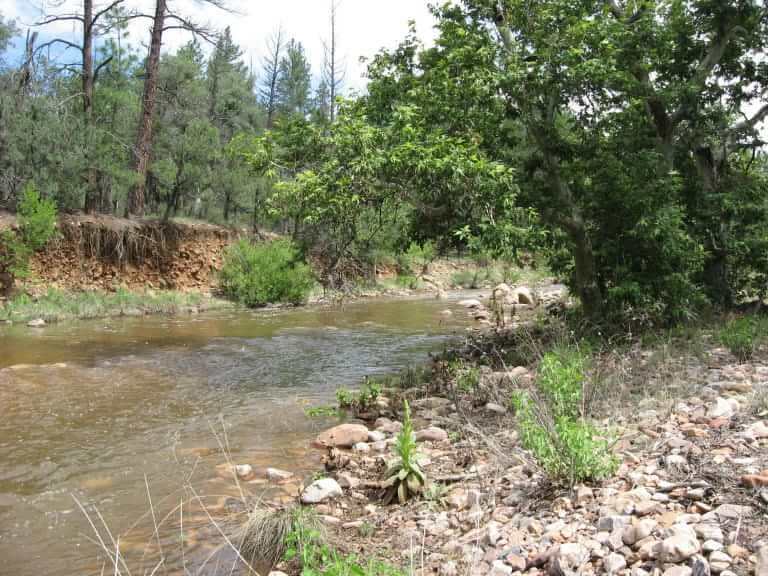 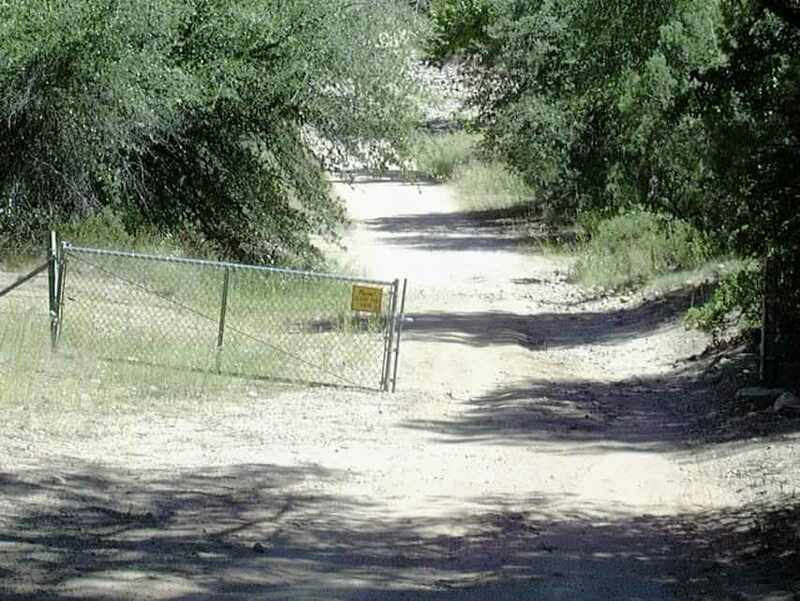 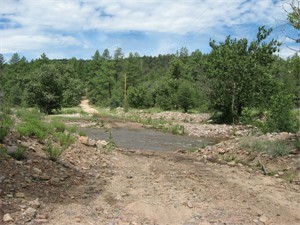 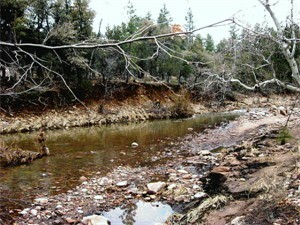 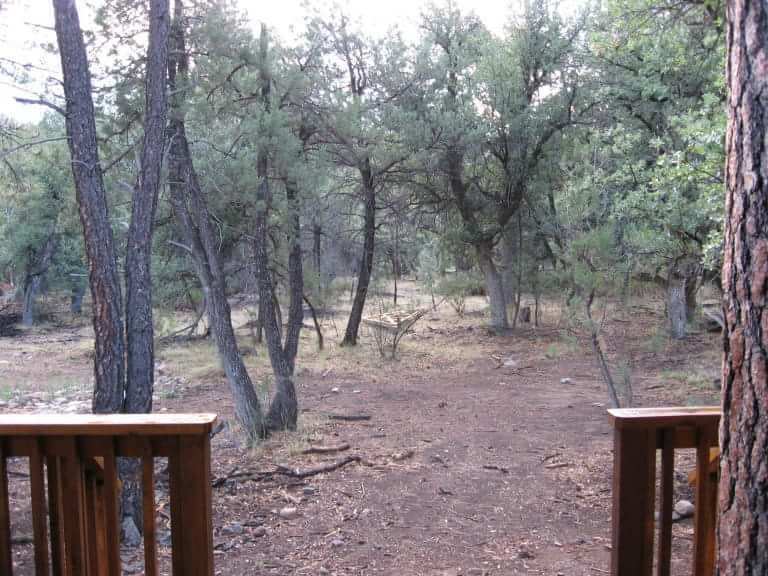 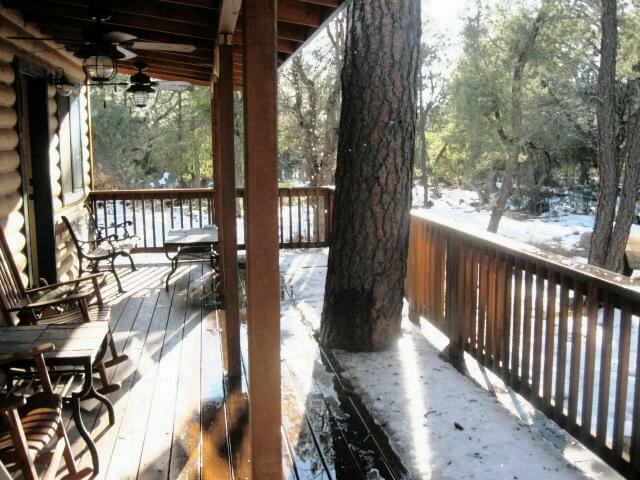 Nestled among tall Ponderosa Pines in a remote area east of Payson, AZ & north of Young, AZ, enjoy 7 acres of heavily forested private land and several additional acres of adjacent Tonto National Forest Service land. 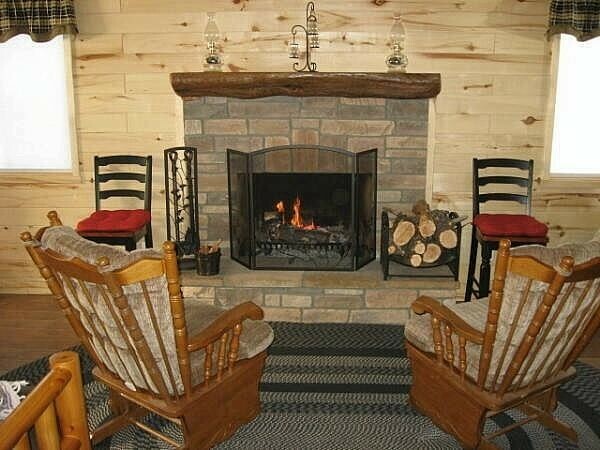 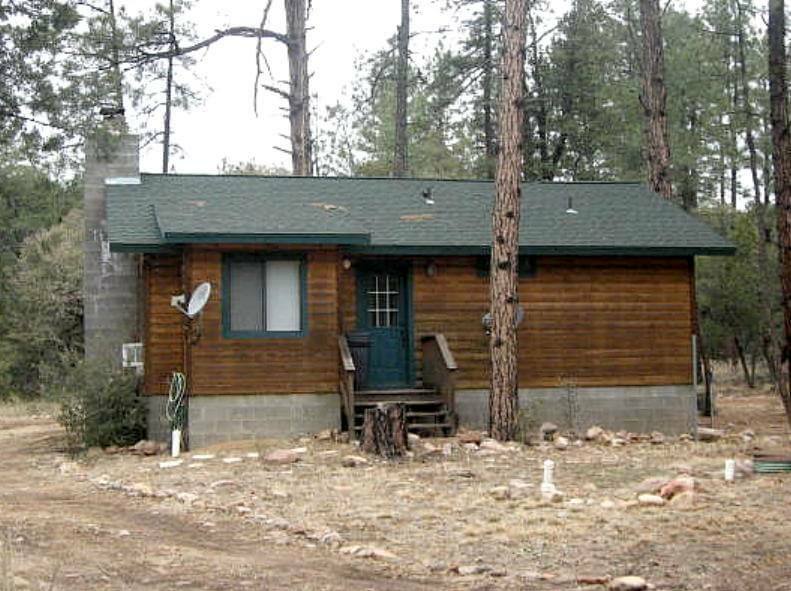 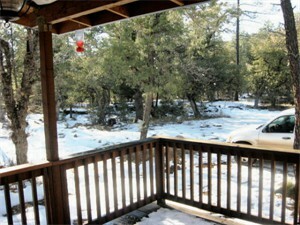 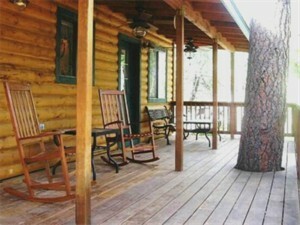 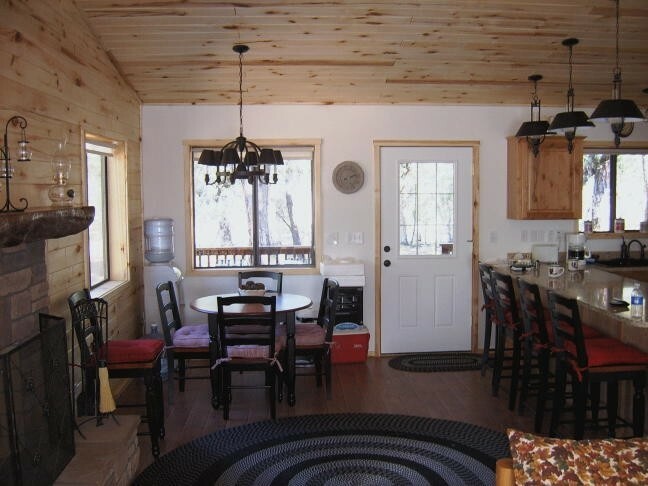 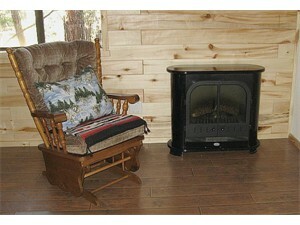 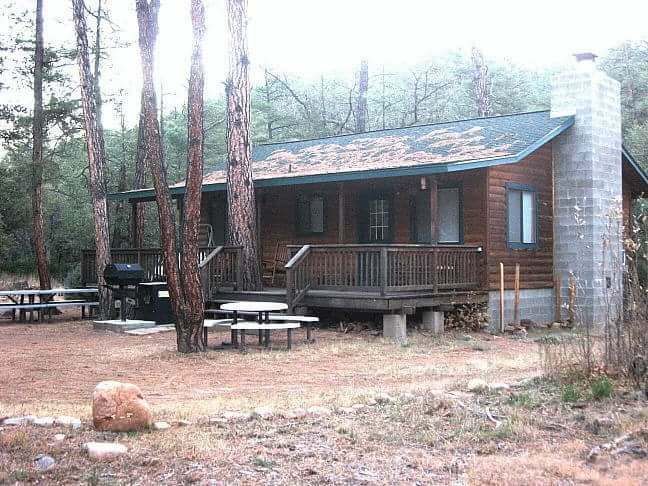 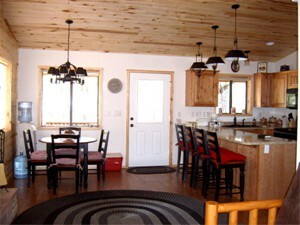 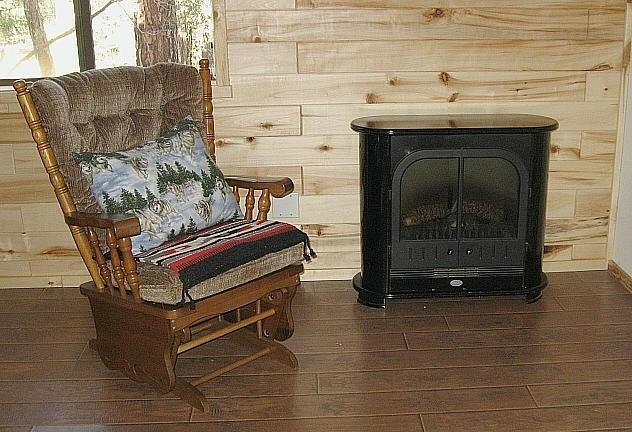 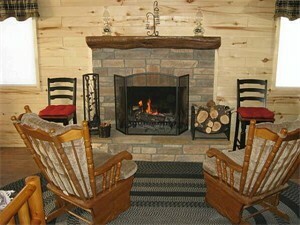 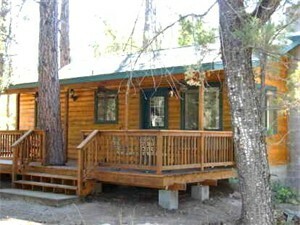 Drive up or fly in to experience the perfect long vacation, weekend getaway, anniversary celebration or plan a wedding event in an affordable log style family vacation rental cabin located just south of Woods Canyon Lake, near the Mogollon Rim, southeast of Payson and southwest of Heber, Arizona. 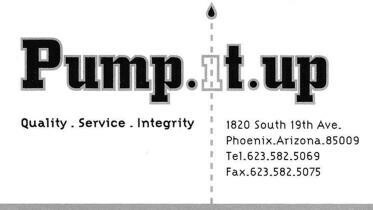 We are always open - 365 days a year. Book online anytime! 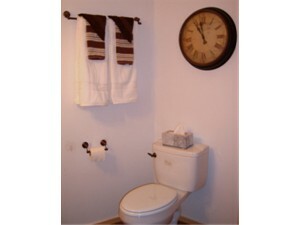 Fully stocked with kitchen utensils, bedroom and bathroom supplies. 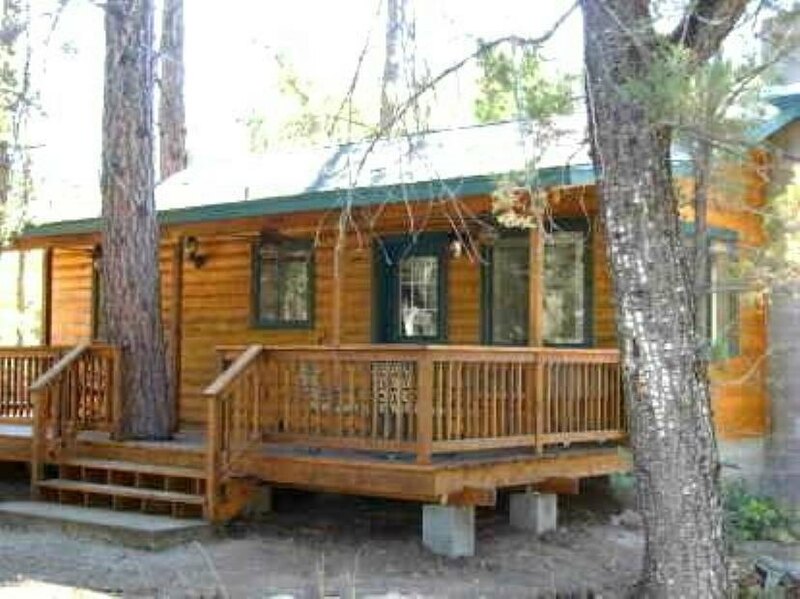 ● No resort fee. 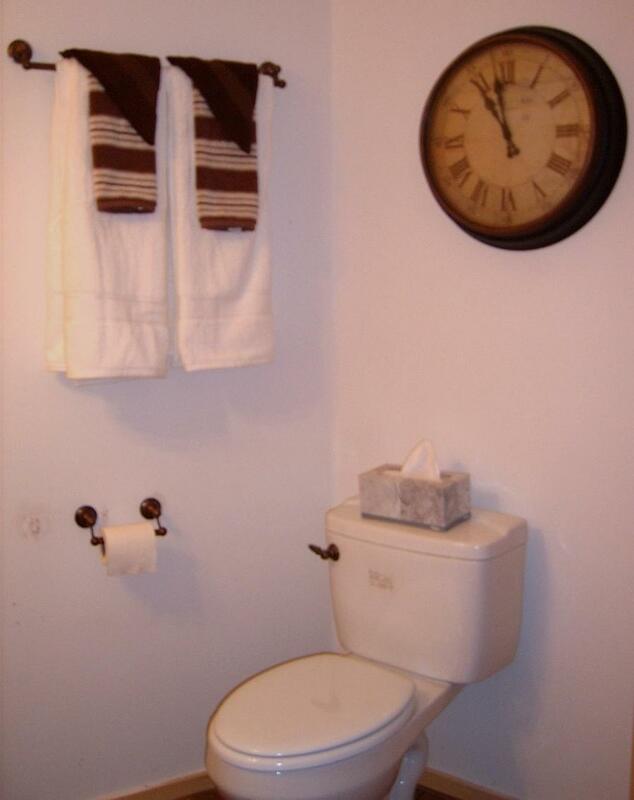 ● No hidden charges. 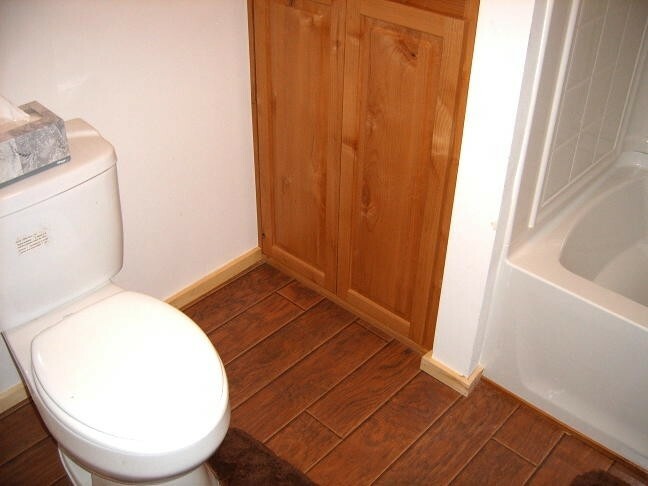 ● Include the entire family for one low price! 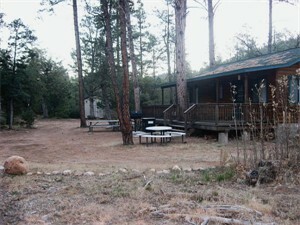 Bring food, clothing and personal items. 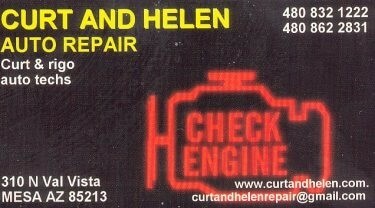 That's all you need. 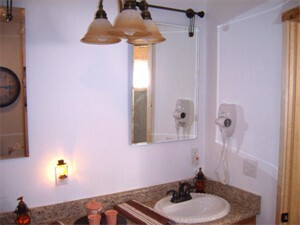 NOW AVAILABLE - Asian Body Work - a type of massage therapy.